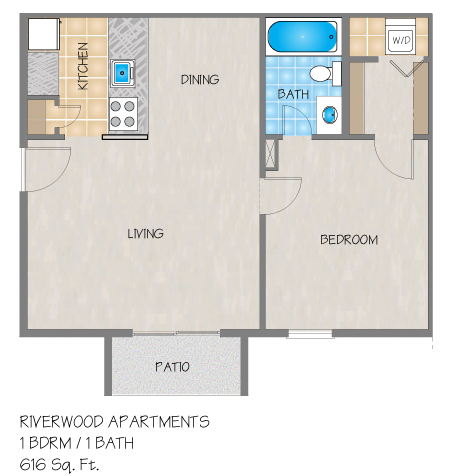 Please send me more information about Riverwood Apartments. Riverwood's features include frost-free refrigerators, self-cleaning ovens, a private patio/balcony, ceilings fans, cable connections. All of our one and two bedroom apartments come equipped with a washer and dryer in this Jefferson, LA apartment community. Riverwood apartments in Jefferson, LA are within walking distance of grocery shopping and just minutes away from New Orleans area universities, the Elmwood Business Park and Shopping Center, Huey P. Long Bridge and many restaurants. At Riverwood you can forget about stress, relax and enjoy your home at our beautifully landscaped apartment community. 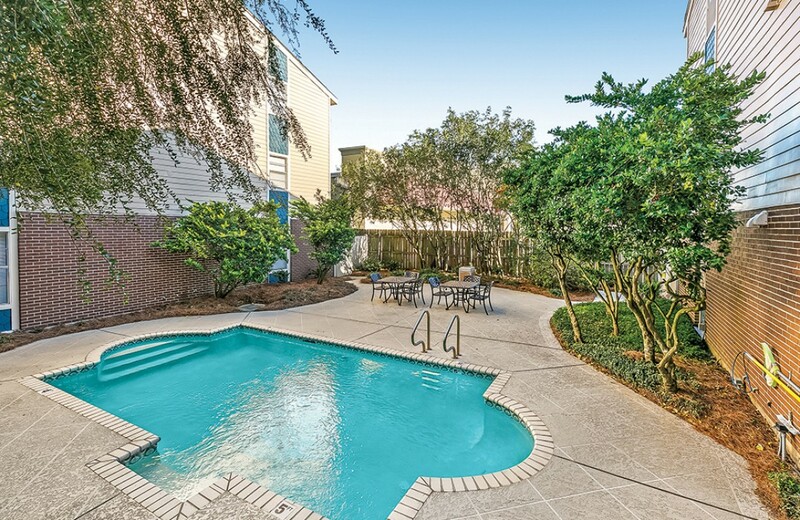 If you are looking for an apartment for rent in Jefferson, step through our access gates into a New Orleans Style lavish courtyard with a pool. Directions: Exit I-10 to Clearview Pkwy South; Travel 4 miles and turn right onto Jefferson Hwy; Continue 3 miles, Riverwood is on the right, next to Winn-Dixie Market Place. I'm not sure what the negative reviews in the last 3-6 months are about. I have enjoyed living here and I am nearing my year lease. The property is quiet, the neighbors stay to themselves and I have no problem getting anything fixed. My only complaint is that because this is an older property things are slightly outdated but nothing that you can't manage to live with. If I had to make a suggestion it would be to improve the closet space and opportunities for pets. This is near by my work,easy to access surrounding locations and there is law enforcement on the property. Brittany is pretty cool too. Very personable and makes sure to get any issues resolved. I love the simple life here and I think I'll be here for awhile! I'm not sure what the negative reviews in the last 3-6 months are about. I have enjoyed living here and I am nearing my year lease. The property is quiet, the neighbors stay to themselves and I have no problem getting anything fixed. My only complaint is that because this is an older property things are slightly outdated but nothing that you can't manage to live with. If I had to make a suggestion it would be to improve the closet space and opportunities for pets. This is near by my work,easy to access surrounding locations and there is law enforcement on the property. Brittany is pretty cool too. Very personal and makes sure to get any issues resolved. I love the simple life here and I think I'll be here for awhile! Riverwood Apts. is a great place to live. People are friendly and kind and it's in a good location of the city. I moved to the Riverwood Apartments in Dec 2011. I was happy to find a reasonably priced apartment in River Ridge because I love the neighborhood. The grounds are beautiful and very well kept. Plus, it is located right next to Winn Dixie, so grocery shopping is convenient. I moved to Riverwood Apartments in February 2013. The staff are so friendly, extremely helpful and very efficient. 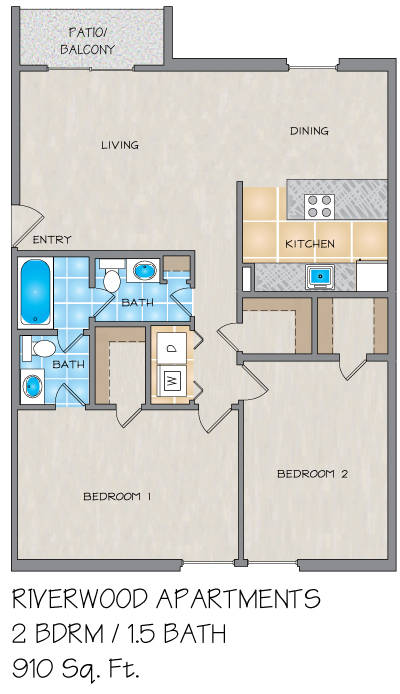 The apartments are very nice and spacious. Riverwood has the privacy gates to get into the apartments, which I absolutely love. The tenants are very nice and the majority of them have lived there for several years. It has a nice court yard with a pool and beautiful trees to relax by. Plenty of parking, you can always find a space. I moved to Riverwood 6 years ago. I moved here from the country and am loving it. Everything is so close by - Elmwood Shopping Center, The Palace Theatre and plenty restaraunts. Winn Dixie is right next door - so convenient! 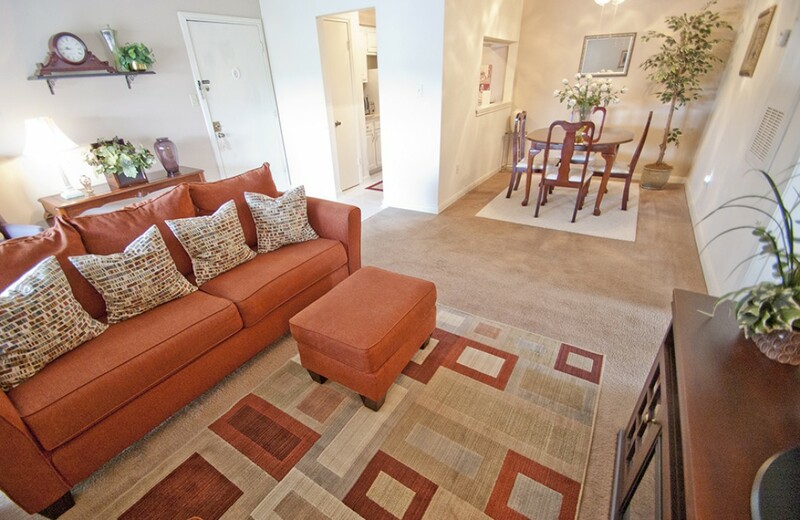 The apartment buildings are gated and secure and there is plenty of parking. The mangager (Kathy)and maintenance are extremely friendly, helpful and professional. Thanks Riverwood for giving me a comfortable, secure place to call home!